Vancouver youth have it tough – navigating significant growth and change, facing peer pressure and trying to fit in, all while facing many stressful and complex decisions. One of the most difficult decisions? Whether or not to experiment with drugs and alcohol. According to Health Canada, adolescents in Vancouver. Are more likely than adults to engage in substance use- especially in hazardous ways- and experience harm because of their use. When it comes to alcohol, most young people in Vancouver do not drink in moderation on a regular basis, but rather, they alternate between periods of abstinence and binge drinking. A significantly high rate of Vancouver’s youth who acquire a Substance Use Disorder (SUD) report using drugs and alcohol during adolescence. As such, if an excessive use of substances is already present, it is essential to intervene as it may prevent a more serious addiction from developing. When it comes to youth and substance abuse, it’s never too early to get help. 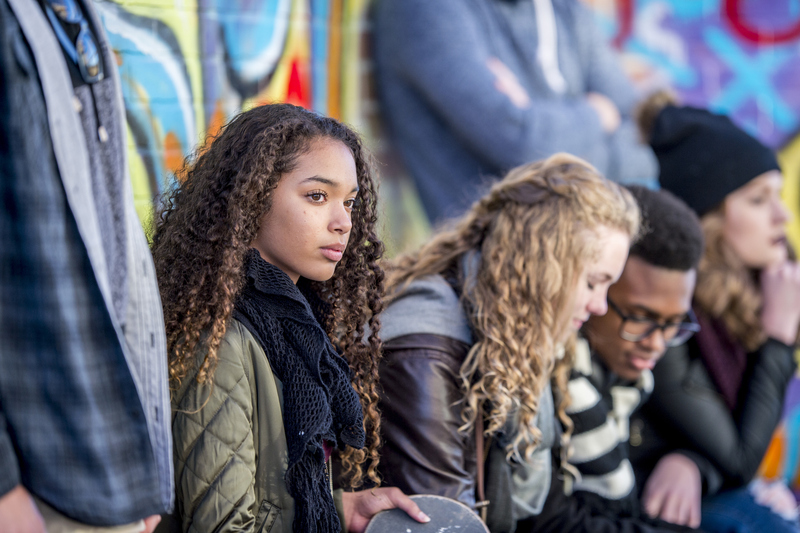 Andy Bhatti is proud to offer Vancouver youth intervention services that are aimed at helping the teen and creating positive opportunities for other family members. 1. Recovery in Vancouver can be fun. Having fun while maintaining your commitment to sobriety is possible. There’s a good chance that you can have even more fun sober than you ever did with drugs and alcohol. It’s all about discovering healthy ways to enjoy life- taking up new hobbies, making new social connections, participating in activities, travelling, and of course… adding a good dose of laughter! 2. Recovering addicts in Vancouver, British Columbia, focus on healing the mind, body, and soul. Just as addiction impacts all aspects of overall health, recovery aims to heal all these systems. By practicing proper nutrition, taking part in regular physical activity, engaging in mindfulness and meditative practices, getting outside, and connecting with the local community, recovery can help you achieve a well-rounded and healthy lifestyle. 3. Recovery programs in Vancouver, will not only improve your health, but your overall quality of life as well. Beyond the obvious health benefits, making positive changes to the mind, body, and soul, will give you a new outlook on life. Individuals in recovery can restore relationships, make amends, improve confidence and self-esteem, set and achieve goals, and focus on personal development. 4. Recovery requires and leads to change. Recovery often involves a complete overhaul in lifestyle – from the people you hang out with and the activities you engage in to the way you handle emotions and situations. Although change may be overwhelming (and can take a long time) by focusing on making one difference at a time, positive change can be achieved. 5. Vancouver recovery programs are empowering. Living with a healthy mind, body, and soul is perhaps one of the most gratifying things you can do – especially in recovery. While there will always be hurdles in a lifelong commitment to recovery, overcoming these obstacles is a powerful and truly rewarding experience. It allows you to re-establish the connection with reaching your full potential and enables personal growth.